If you had to describe your skin type, would "sensitive" come to mind? If so, you&apos;re not alone. According to a report in Contact Dermatitis, the majority of women across the U.S., Europe and Japan now believe they have sensitive skin—and the numbers are on the rise. But is sensitive skin an actual diagnosis? How do you know if you have it? And most importantly, is there anything you can do to make your skin more tolerant? 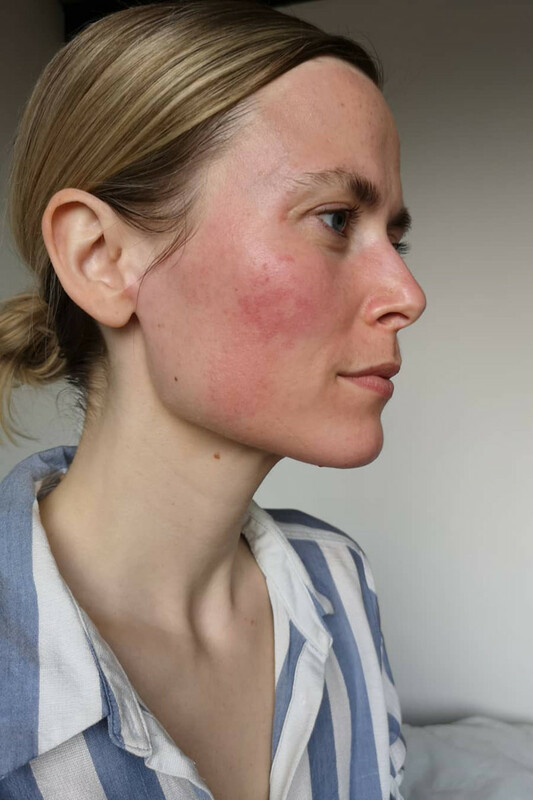 How to go on a "product elimination diet"
Sensitive skin is so common, you might assume that it&apos;s a disease, with an official, clinical diagnosis. It&apos;s not. Sensitive skin simply means that your skin is more easily irritated than most people&apos;s, and reacts when it comes in contact with certain triggers. Sensitive skin is most common in Caucasian women, although it can happen to men, too, and any ethnicity. But on the whole, you can think of sensitive skin as a symptom of another problem—not as a disease in and of itself. 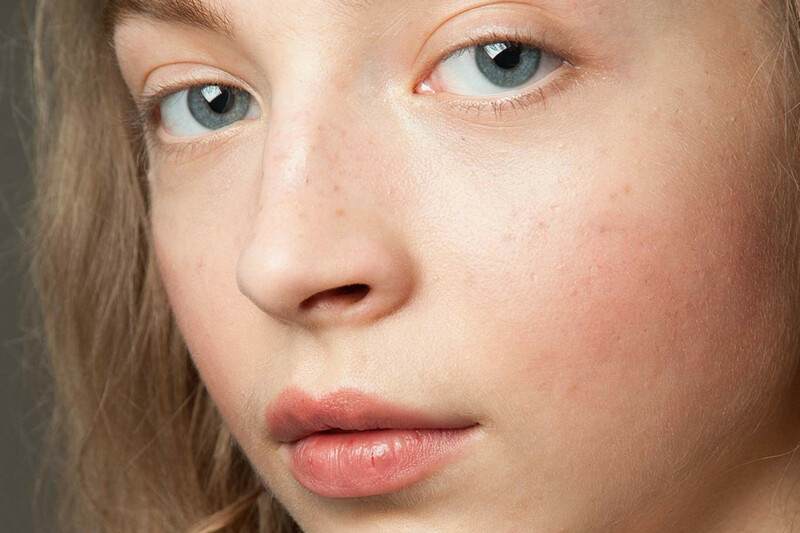 So, if sensitive skin is just a symptom, what&apos;s actually behind it? According to the American Academy of Allergy, Asthma & Immunology, irritation can be caused by genetic conditions, immune system disorders, medications, infections and allergens. Some people are also sensitive to environmental factors, such as heat, cold, humidity, wind, sun exposure and pollution, notes a 2017 paper in Anais Brasileiros de Dermatologia. 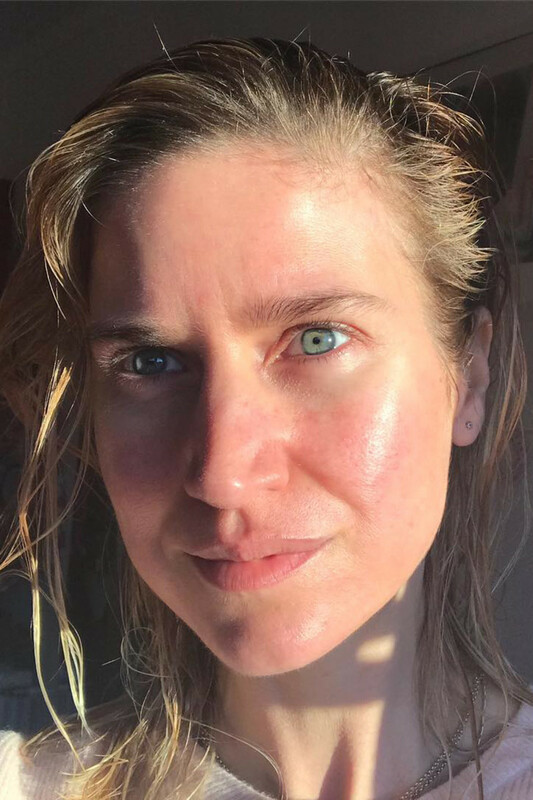 "[Approximately] 80 percent of the sensitive-skin cases I see stem from pre-existing skin conditions and invisible irritation. And each one of those problems originates with a compromised barrier function." If you&apos;re dealing with ongoing and/or severe sensitivity, it can indicate an underlying medical condition. These problems are all associated with abnormal skin barrier function—meaning the outer layer of skin isn&apos;t giving enough protection to the skin&apos;s deeper layers. So irritants are able to permeate through it, causing reactions. If you suspect that a pre-existing skin condition is causing your sensitivity, seek medical advice. Invisible irritation and inflammation is something we do to ourselves. 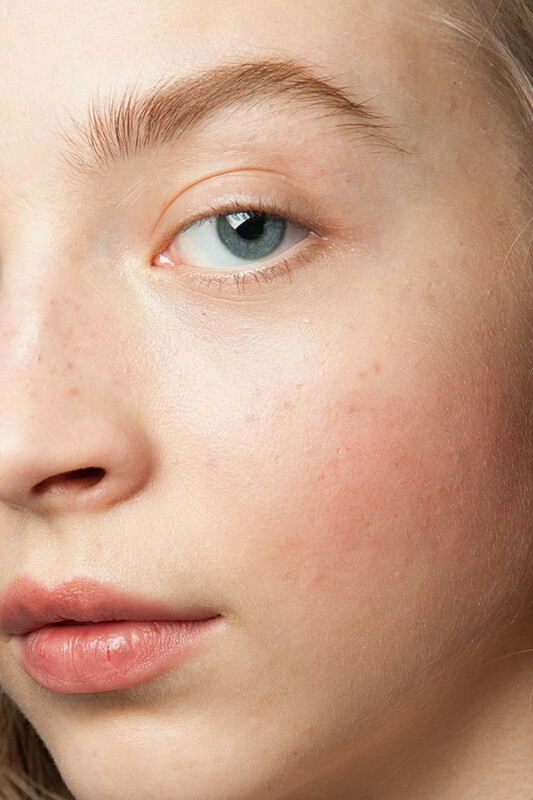 We can make our skin act sensitive by treating it the wrong way. 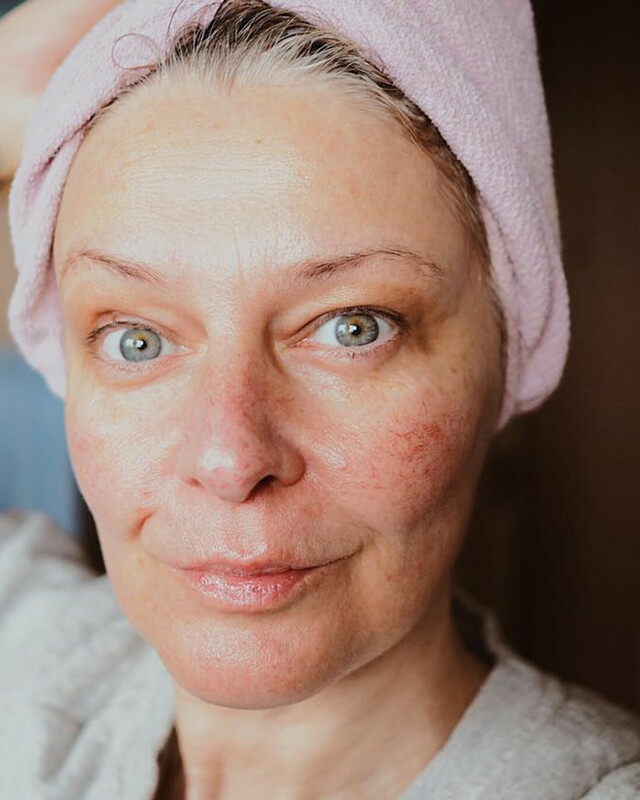 "My theory is that this one arises because we&apos;re washing too often, using too many different products and using those products too frequently," says Dr. Skotnicki. Most people use nine products each day, with 126 different ingredients, according to the Environmental Working Group. And 25 percent of women use 15 or more products daily. Cumulatively, there&apos;s a huge potential for irritation. "[Beauty products] are the main triggering factors of sensitive skin, especially in women, due to overuse and sometimes inappropriate use," states this report. "Presence of potentially irritating substances... increases the possibility of symptoms." 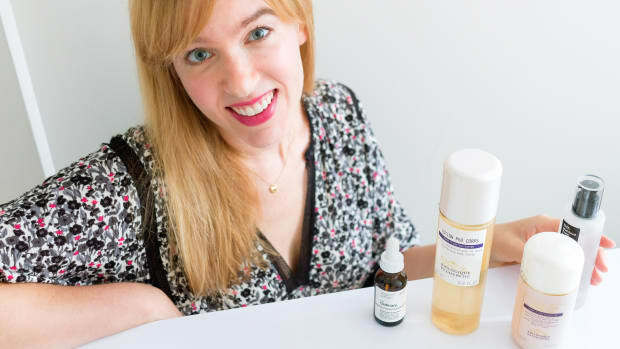 No matter what may be causing your sensitive skin—whether you have a medical condition or it is self-induced—your first line of defence should be a "product elimination diet." You&apos;ve heard of food elimination diets for food sensitivities, right? Well, this is the same thing, but with your skincare products. I&apos;ve been suggesting this idea for a while and happily discovered that it is exactly what Dr. Skotnicki recommends. Once your skin is back to normal, you can re-introduce your old products, but only one per week. That way, it will be easy to pinpoint anything that causes a problem. 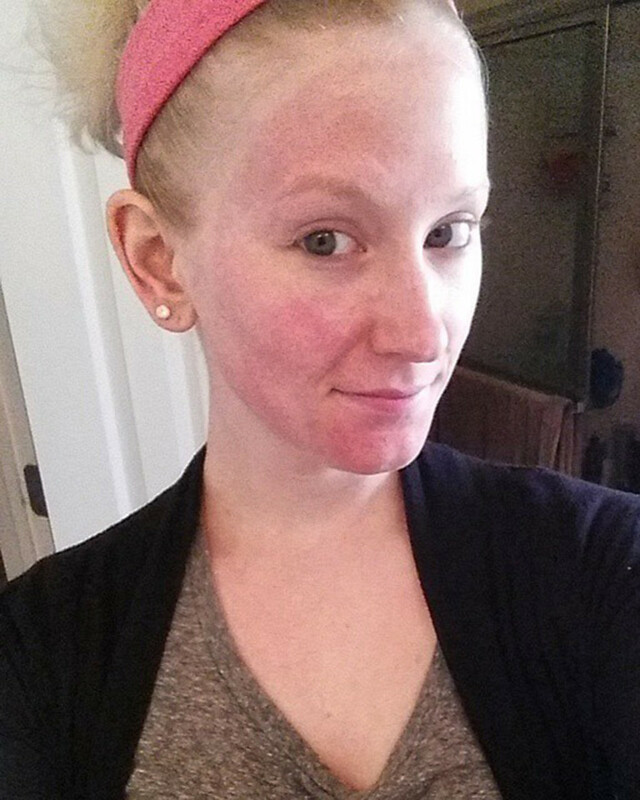 My recent sensitive skin reaction, triggered by witch hazel. I also want to give you some general guidelines, so you can ID problem ingredients before you invest in a new product. Many brands claim to be "dermatologist-tested" or "hypoallergenic," but that&apos;s not enough to earn your trust. As per my how to check ingredients tutorial, you need to scan the ingredients list yourself to make sure it measures up! Fragrance: Did you know that "fragrance" or "parfum" on a label can actually be a blend of dozens of chemicals, all of which can irritate your skin? Even so-called "unscented" products can contain fragrance, to mask unpleasant chemical odours. Essential oils: It&apos;s not just synthetic fragrance that is a problem. Many essential oils (such as the citrus, tea tree, mint, lavender and rose families) and their components (such as linalool and limonene) can cause reactions. Detergents: Sulfates, usually found in cleansers, are foaming agents that strip the skin&apos;s natural oils and can lead to a weakened barrier. You&apos;ll want to avoid them in your face wash, body wash and shampoo. Alcohol: Denatured alcohol (alcohol denat. ), ethanol, isopropyl alcohol and methanol are too drying for sensitive skin and leave it vulnerable to irritants. If you can&apos;t avoid them altogether, at least make sure they&apos;re not in the first five ingredients (which, on average, compose 80 percent of the product). Fatty alcohols, such as stearyl, cetyl and cetearyl alcohol, are non-drying. Alpha-hydroxy acids: Glycolic, lactic, citric, malic, mandelic and tartaric acids are all alpha-hydroxy acids (AHAs), which exfoliate by breaking down the "glue" between skin cells. Glycolic acid tends to be the most irritating because of its small molecule size. However, at high concentrations and a low pH, any acid can be irritating. Retinoids: Both over-the-counter retinol and prescription retinoids are well known for causing dryness and irritation. That said, some derms, like Dr. Dendy Engelman, believe it&apos;s possible to build up a tolerance. 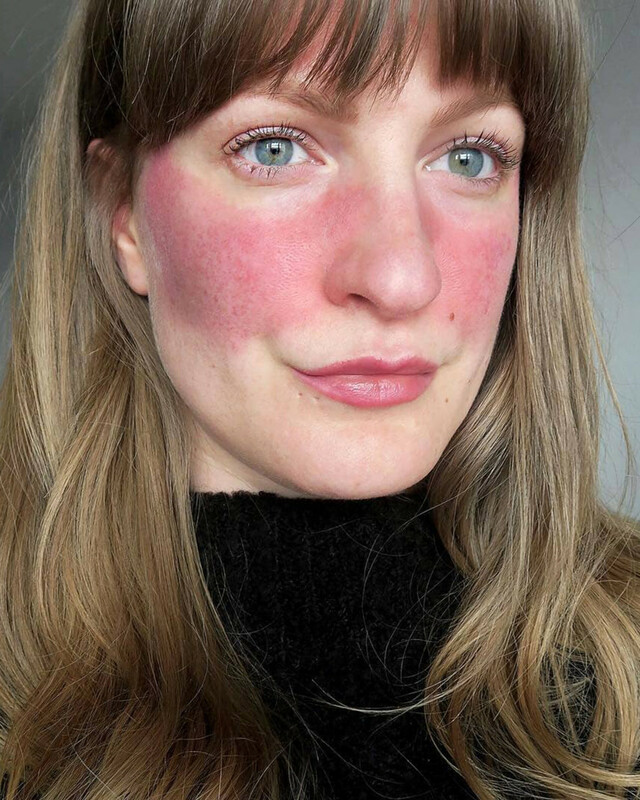 "Even sensitive skin can be trained to tolerate vitamin A derivatives," she told Harper&apos;s Bazaar. Sunscreen: Oxybenzone and avobenzone are the two usual culprits behind sunscreen irritation, which is more common than sunscreen allergy, says Dr. Skotnicki. Brushes and scrubs: Anything too abrasive is bad news for sensitive skin. So you&apos;ll want to avoid Clarisonic brushes (or similar tools) and gritty exfoliating products with ground-up particles. Water: Yes, water can be an irritant, especially hot water. Spend too long in the bath or shower, and it can dissolve the protective oils in your skin&apos;s outer layer, leading to dryness and irritation. Now that you know what to avoid, let&apos;s talk about what to include in a sensitive skincare routine. In general, the fewer products and ingredients, the better. The less stuff you put on your face (and hair, and body), the less it has to react to! Cleansers: Unless your skin is oily, you may not even need a cleanser in the mornings (you could just use water). At night, remove the day&apos;s grime, oil and makeup with a micellar water and/or a mild, sulfate-free cleanser. 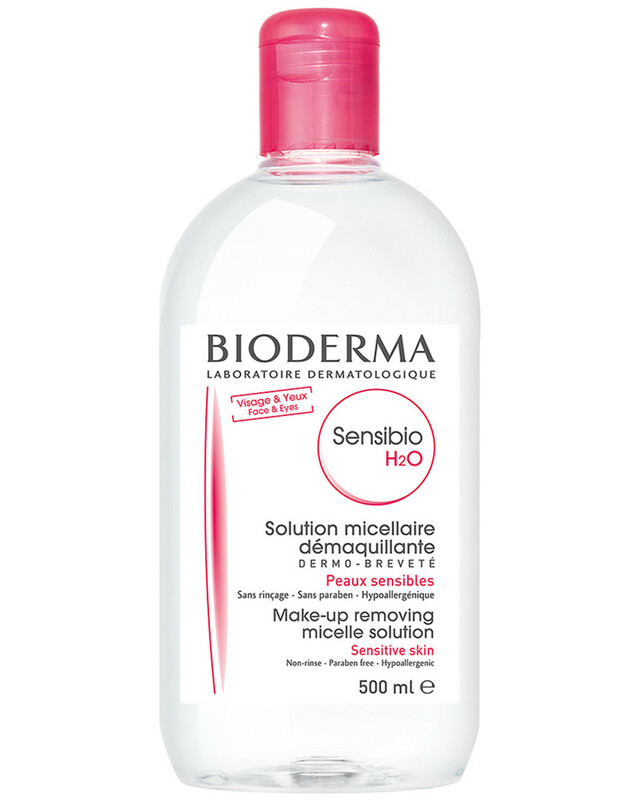 Both Bioderma Sensibio H2O and Graydon Face Foam are fragrance-free. Exfoliators: The oil-and-cloth method is one of the gentlest ways to exfoliate your skin—see my tutorial here. 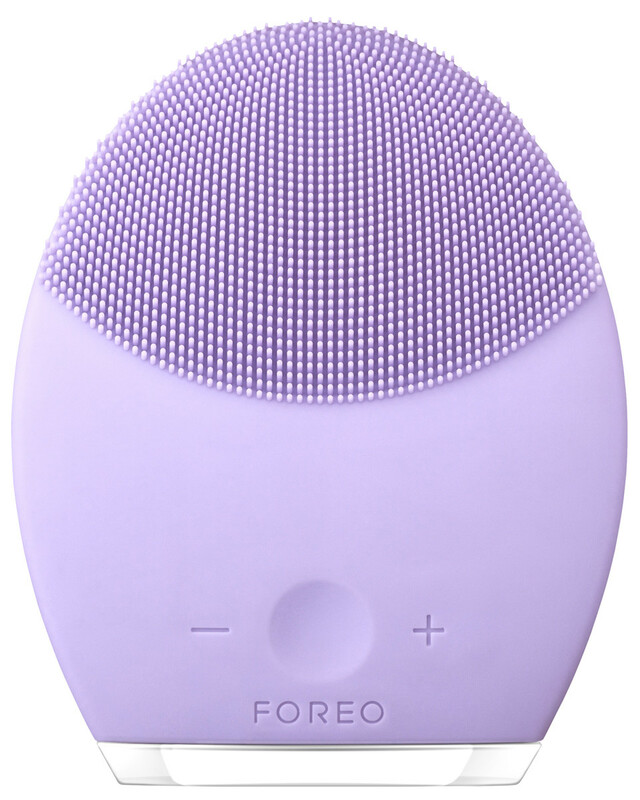 If you prefer the ease of a gadget, the best one is the Foreo Luna 2 for Sensitive Skin (its bristles are non-abrasive). 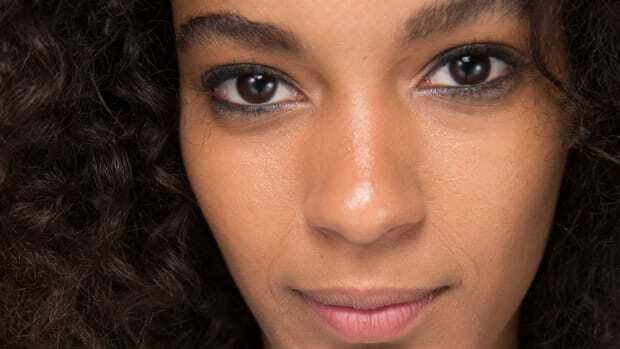 If you must use an acid, BHAs (beta-hydroxy acids or salicylic acid) will be less irritating than AHAs, as long as you keep the concentration under one percent. Juice Beauty, COSRX and La Roche-Posay have low-dose BHAs, but all include some potential irritants. If you find any good alternatives, let me know! 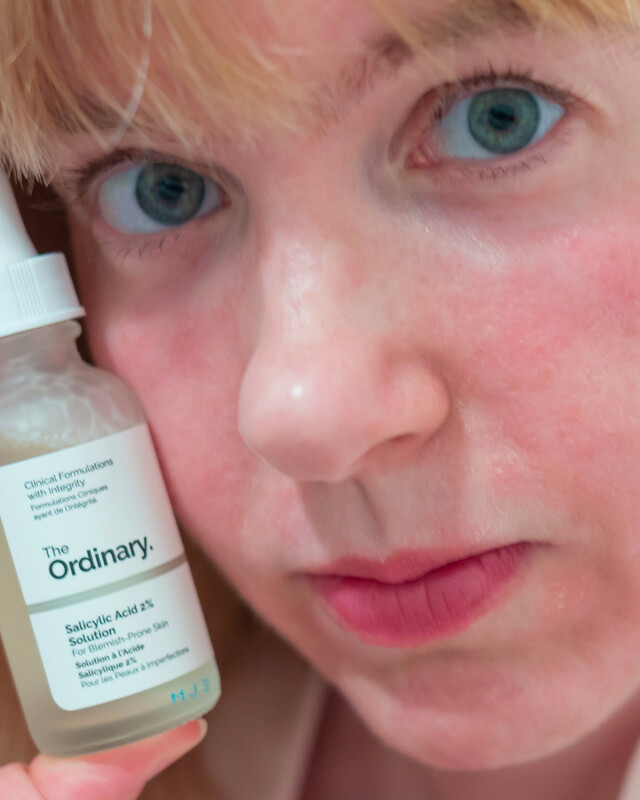 Serums: If you saw my niacinamide tutorial, then you know it&apos;s a fantastic ingredient for sensitive skin because it helps to reduce redness and dryness and strengthens the skin barrier. 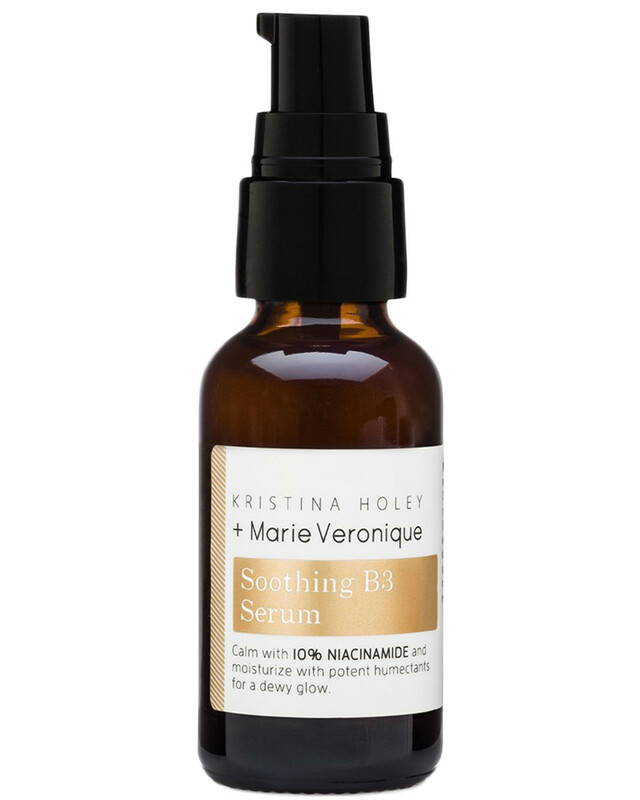 Two of the best formulas are Kristina Holey + Marie Veronique Soothing B3 Serum and Paula&apos;s Choice 10% Niacinamide Booster. Bonus: Niacinamide acts as an antioxidant, so it can replace your vitamin C serum! Moisturizers: The job of your hydrators is to maintain your skin&apos;s barrier and to protect your skin from water loss. As I explained in my moisturizer tutorial, you want to look for products with a combination of emollients, humectants and occlusives. 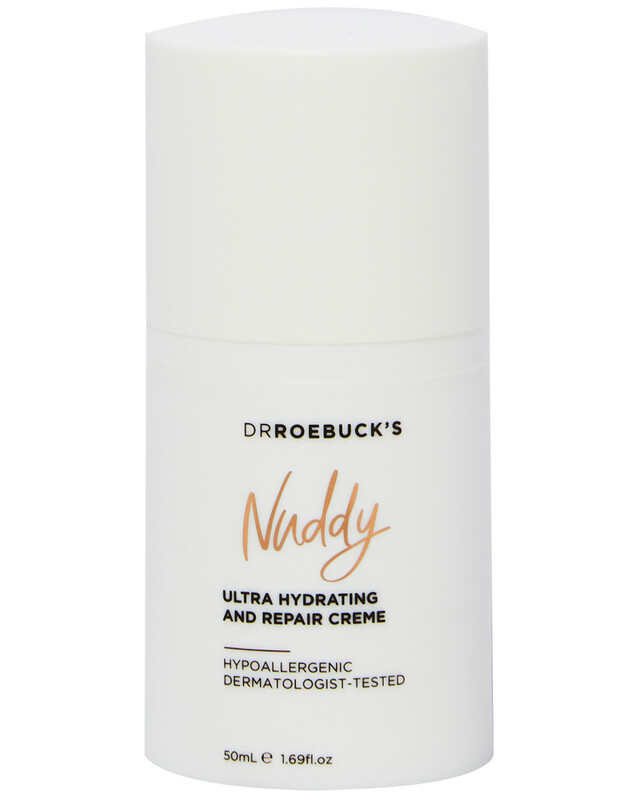 My favourites for sensitive skin include Dr Roebuck&apos;s Nuddy Ultra Hydrating and Repair Creme and Derma E Sensitive Skin Moisturizing Cream. A layer of oil, such as jojoba or marula, can add additional barrier protection on top. Sunscreen: A broad spectrum, mineral-based sunscreen will not only protect your skin from UV rays, it will also help to block out irritating pollutants while calming your skin. Follow my sunscreen ingredients tutorial to know what look for. 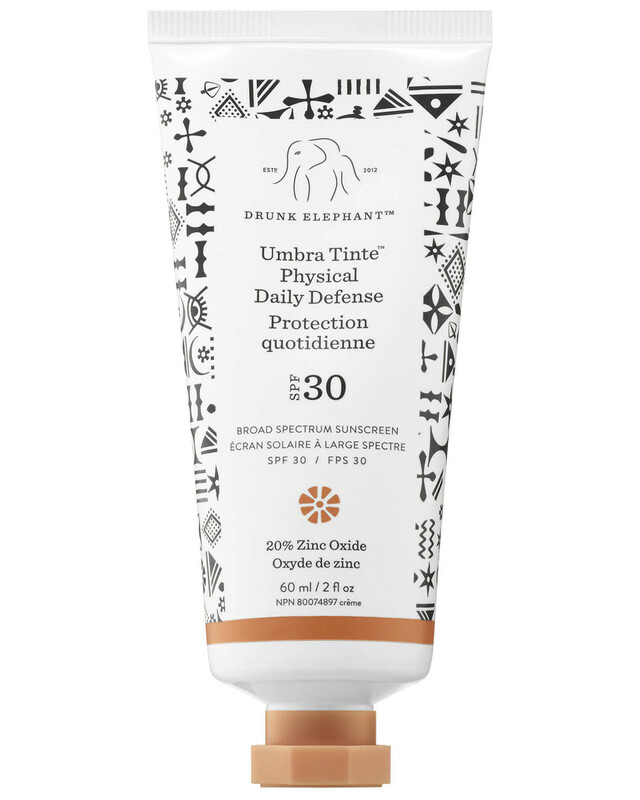 Two of the best zinc oxide SPFs are Drunk Elephant&apos;s Umbra Sheer and Umbra Tinte. Treatments: If you want to add more active ingredients besides the niacinamide, retinol esters are an option—they&apos;re the gentlest type of retinoid. 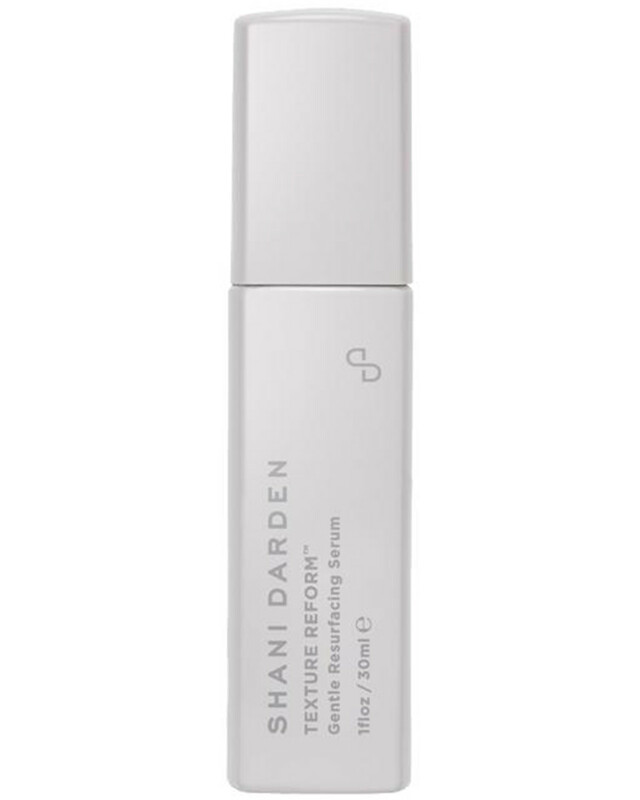 You&apos;ll find them in Shani Darden Texture Reform Gentle Resurfacing Serum, a treatment designed specifically for sensitive skin. Also consider copper peptides, which are unlikely to cause irritation. Dr. Ellen Marmur believes they are "just as important as retinol... in fighting the signs of aging" (according to an interview in Self). My pick is NuFace Collagen Booster Copper Complex, which is said to be so gentle, it&apos;s even suitable on post-procedural skin. Let me know if these tips help your sensitive skin! Do you consider your skin sensitive?